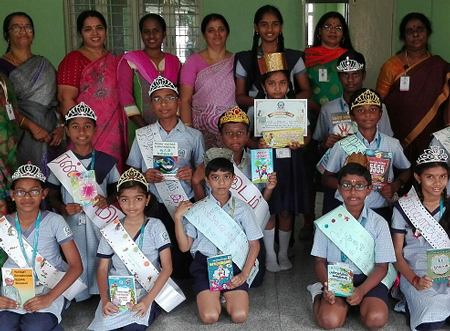 The launch of this exclusive club at Omega International School is to enhance the three important components in Tamil literature – Iyal, Isai and Nadagam. Learn more about one of the oldest languages in human civilization, its history, culture and classical literature. The students and activities are guided by all the Teachers from the Department of Tamil. Cultural celebrations on significant days – Birthday of noted Leader Kamaraj, Pongal, Tiruvalluvar Dinam, Guru Purnima and Teacher’s Day.